A quote from a source who wishes to remain anonymous! Dah! 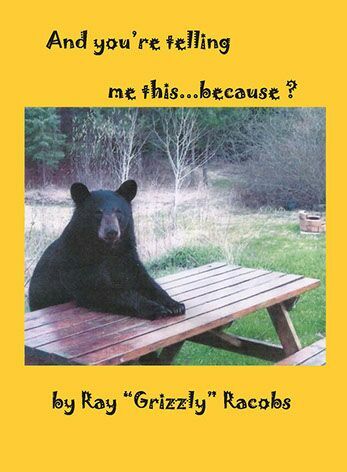 The subject matter and ideas for many of Ray’s newspaper columns came from various sources … one of which was snippets from his memoir book Grizzly’s This ‘N That. The columns presented run the gamut of topics people are involved with almost every single day … from kids, school, home, work and travel to stories about people, pet peeves and special days of the year … and more.